If you have holes in your bumper, any of the screw kits are they way to go. 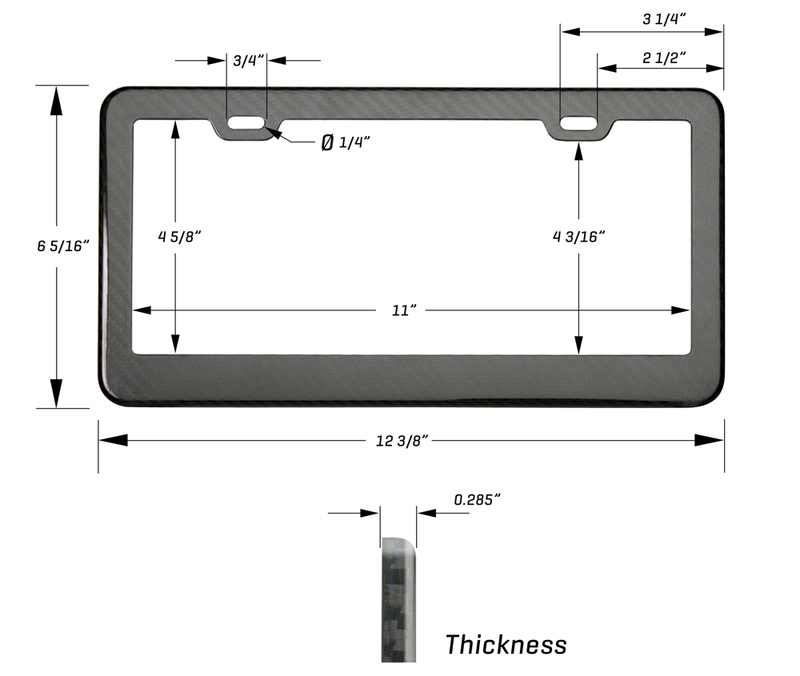 If you don't have holes in your bumper, you will need to drill them and add a screw kit to the order. Available in both matte and gloss finish. 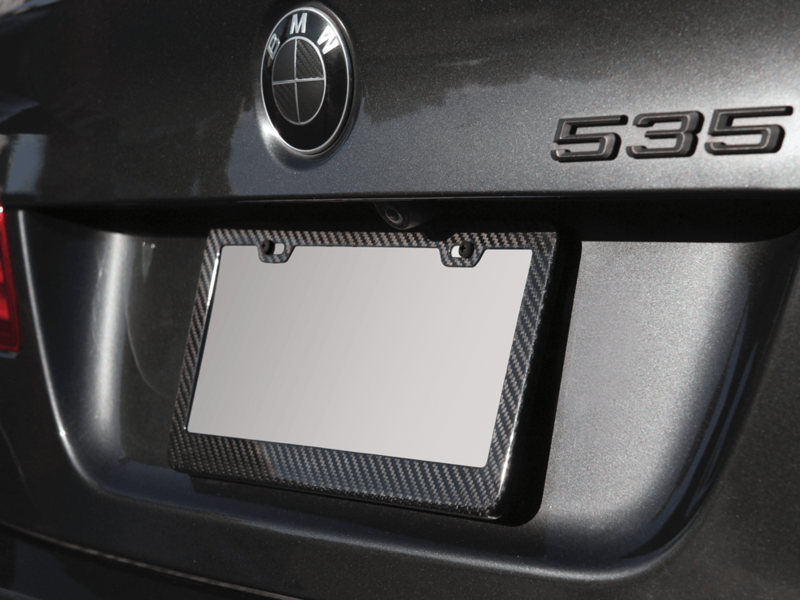 Includes retaining clips to hold your plate in place along with vibration damping foam to prevent vibration and noise. Screws are not included. 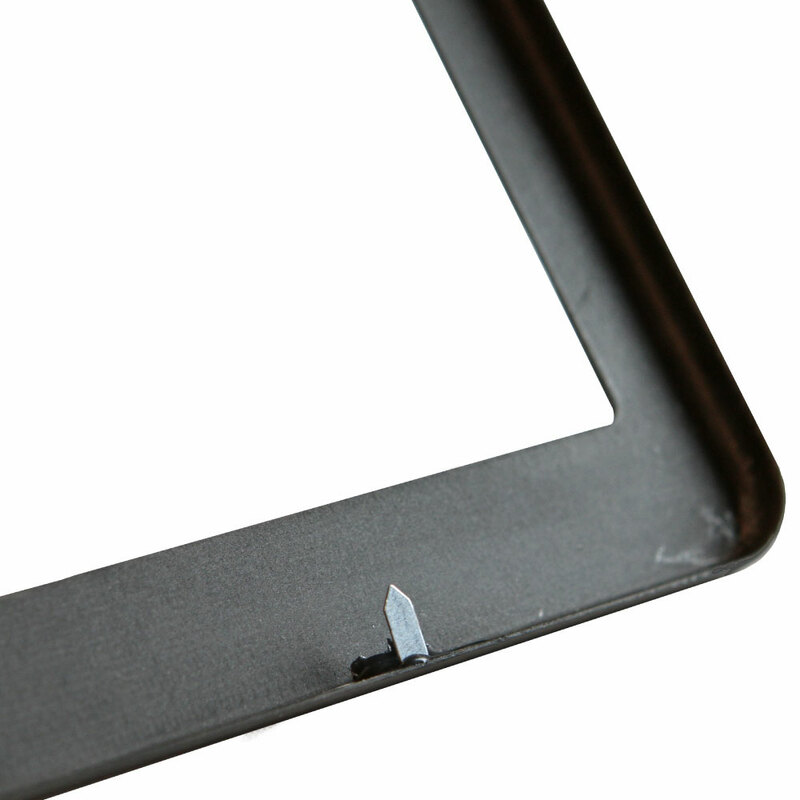 There are 2 clips installed on the bottom of the frame. 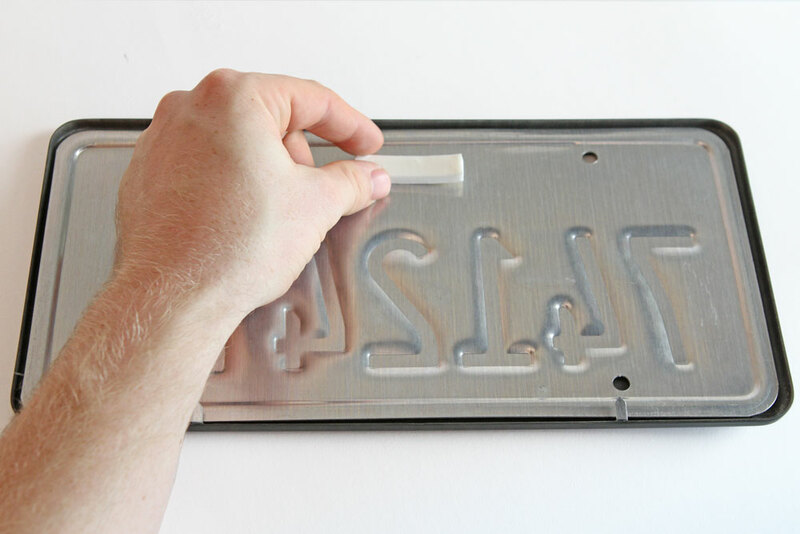 Slide your license plate down and in place. Pinch both clips for an even tighter fit. 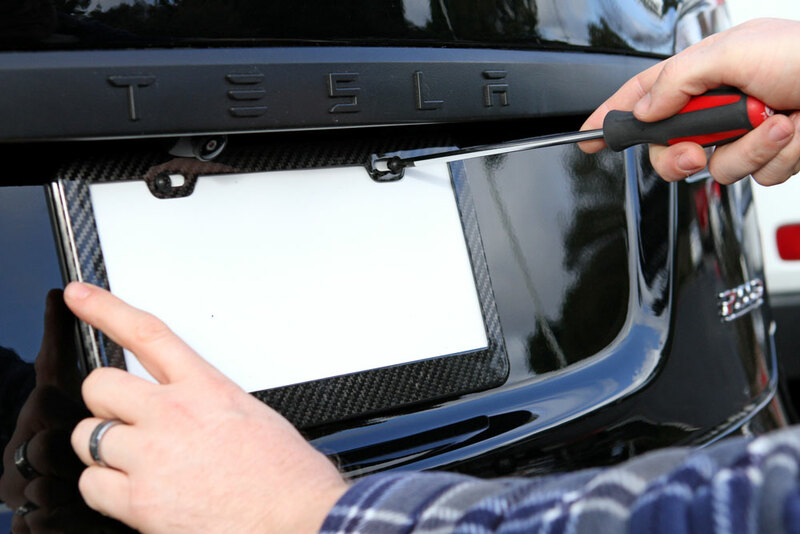 Attach the foam padding to the back of your license plate. Peel the film off the strip and apply adhesive side down. Make sure the strip is centered towards the top of the license plate. 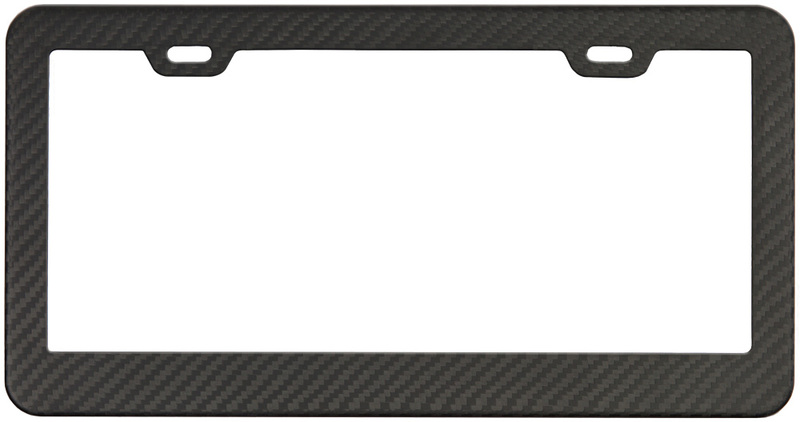 Use two screws to install the plate & frame to your vehicle. 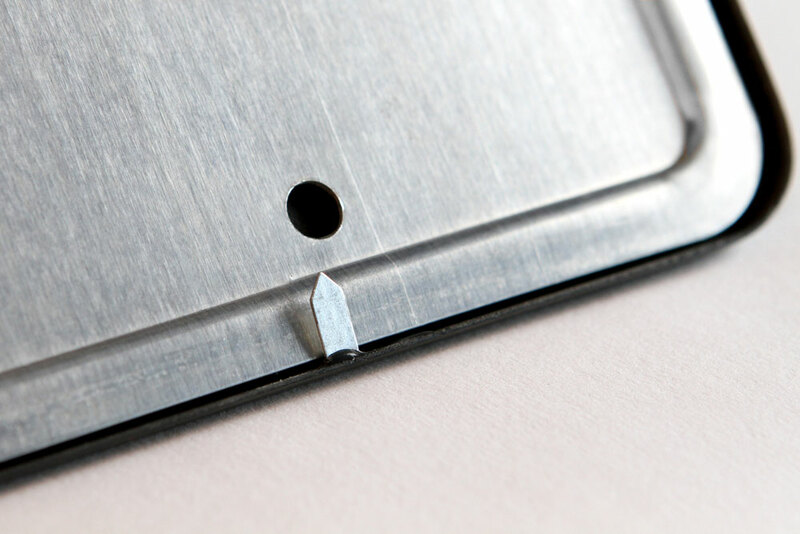 Make sure to start each screw by hand before tightening down. 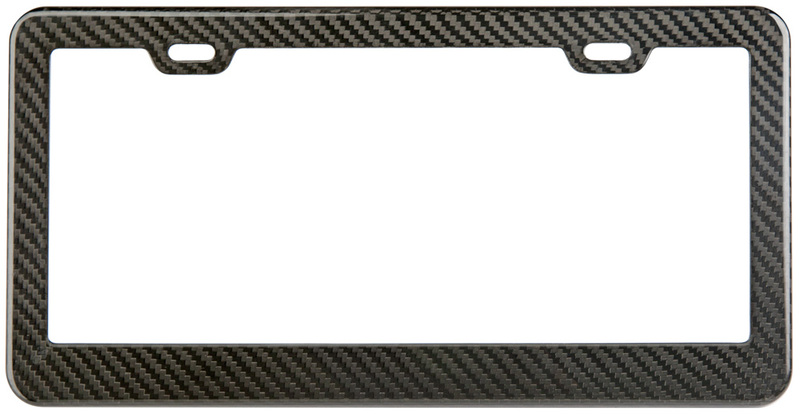 This product consists of high quality carbon fiber and looks fantastic! The plate really has a sharp look. The license plate fits and so do the screws. Shipping was excellent too.